Ashoka Changemakers is building a global movement where anyone, anywhere, can take action to solve a social problem in in their community. We work to build this movement by supporting social entrepreneurs, innovators, business leaders, policy makers, and activists who are changemaking, by delivering ground-breaking analysis, by accelerating intrepreneurship, and creating strong partnerships that will drive the movement forward. Changemakers activates a global network of social entrepreneurs, innovators, business leaders, policy makers and activists to build an Everyone a Changemaker world. 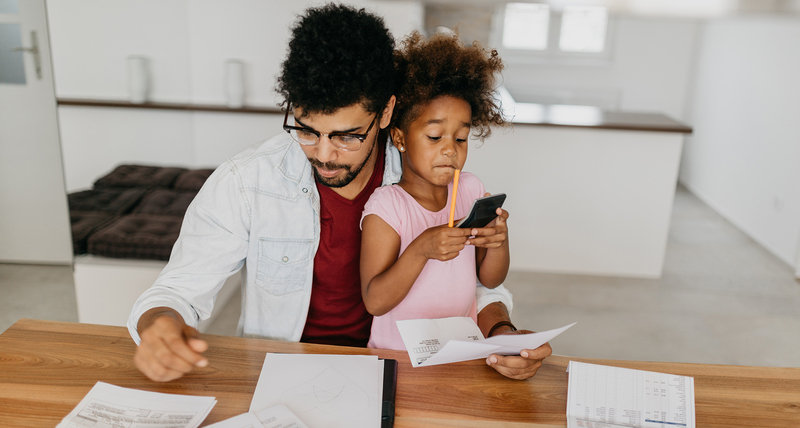 Changemakers builds this movement by supporting changemakers of all kinds, delivering ground-breaking analysis, accelerating intrepreneurship, and creating strong partnerships that will drive impact. Changemakers exponentially accelerates lasting social change so that it tips the attitudes and behavior of individuals and institutions. Using these tools, Ashoka Changemakers creates opportunities for companies, foundations, and impact-sector organizations to co-create large-scale social change. We work together as collaborators to ignite communities focused on solving our world’s most pressing problems. Let's collaborate. Get in touch or join our vibrant community of action at Changemakers.com. 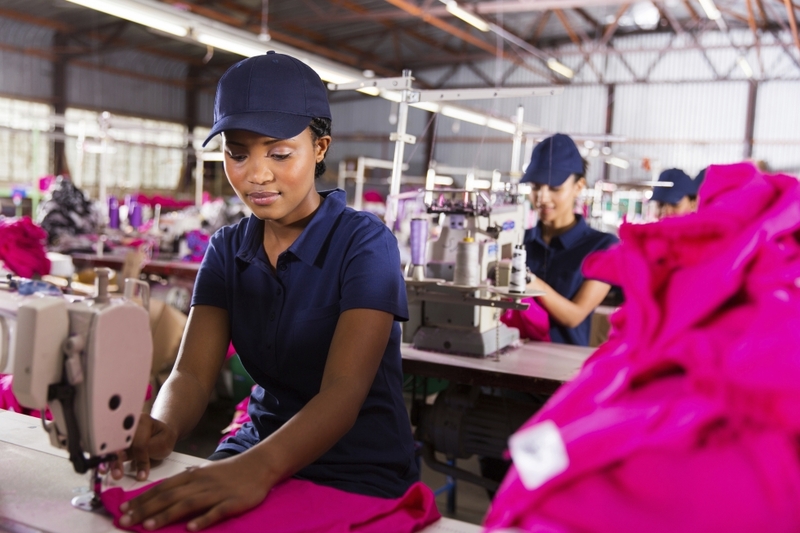 Ashoka and C&A Foundation have partnered to launch Fabric of Change, a global initiative to support innovators for a fair and sustainable apparel industry. This initiative is unlocking the unique power and potential of social entrepreneurs and their solutions to advance our shared vision: transforming the apparel industry as a force for good. What will the cities of tomorrow look like? How will they adapt and evolve? How will we effectively manage and respond to physical, economic and social risks? 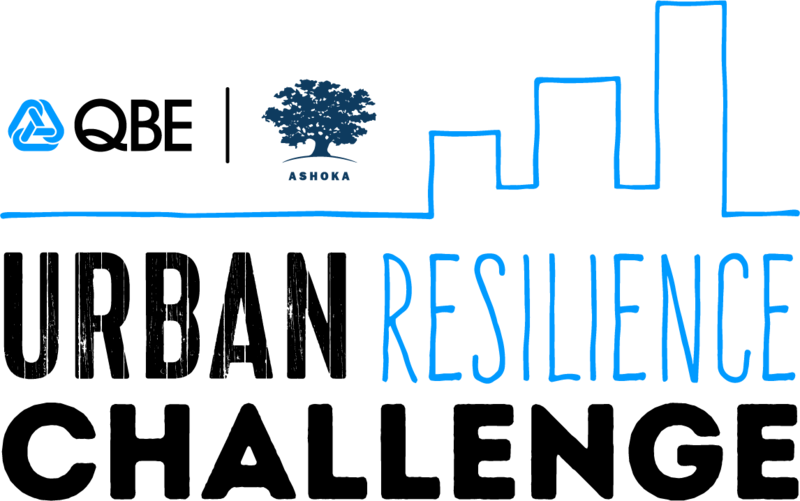 QBE and Ashoka are hosting the Urban Resilience Challenge – a national social innovation competition that will uncover and fund tech-based innovations that will drive resiliency in cities. Follow along to see how bright minds and big ideas will help reshape our world – one thriving, resilient city at a time.